I can’t wait any longer, I am ready for PEPPERMINT! Bring on the peppermint and candy canes! And pie. 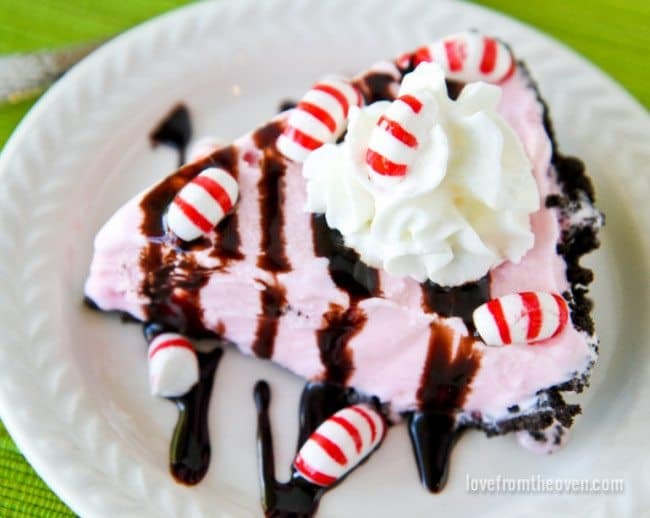 Peppermint Pie! 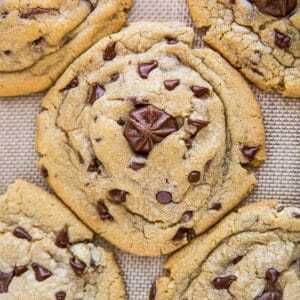 Um, yeah, just like that right there – peppermint and chocolate! 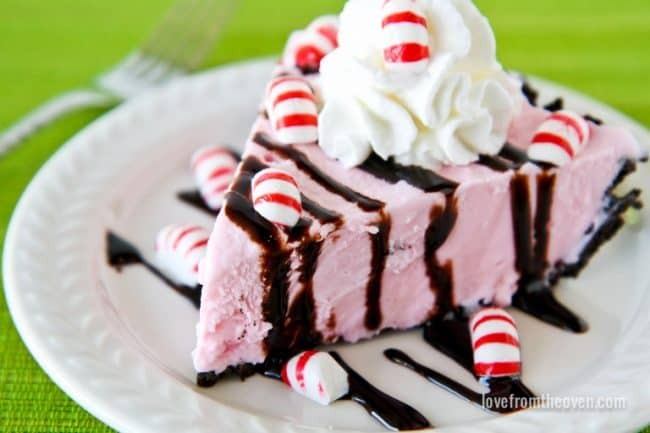 While I’m not one for peppermint everything, I am a little obsessed with peppermint ice cream. I l-o-v-e it. I squeal with slightly embarrassing glee when I first spot it in the grocery stores, typically in late October. And I might be guilty of, well, hoarding it, when the season comes to an end. If I pack the freezer tight I can sometimes get through until late spring. For some strange reason, I kept encouraging my daughter to try it (she’s not real big on “new things” when it comes to food) so now I have to share it with her. Short sighted on my part, I know. 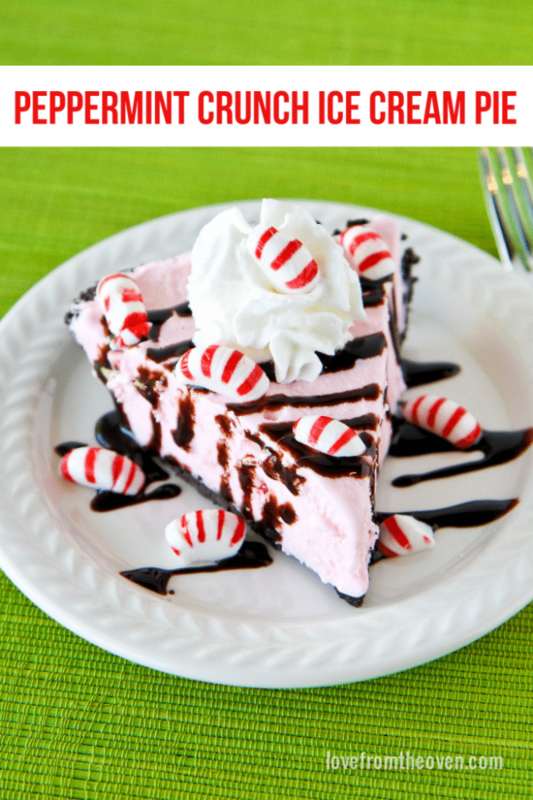 When I got a copy of the amazing new cookbook, “12 Days Of Christmas With Six Sisters’ Stuff“, and saw that they had a recipe for Peppermint Crunch Ice Cream Pie, the hunt was on to find the ice cream, and make the pie. After looking (okay, stalking) a few stores, I finally found some at Target. After that first carton somehow disappeared without becoming pie (whoops! ), a second carton was obtained, and pie was made! Oh my heck, this is a GOOD pie, and it’s so simple to make, perfect for the hectic holiday season. 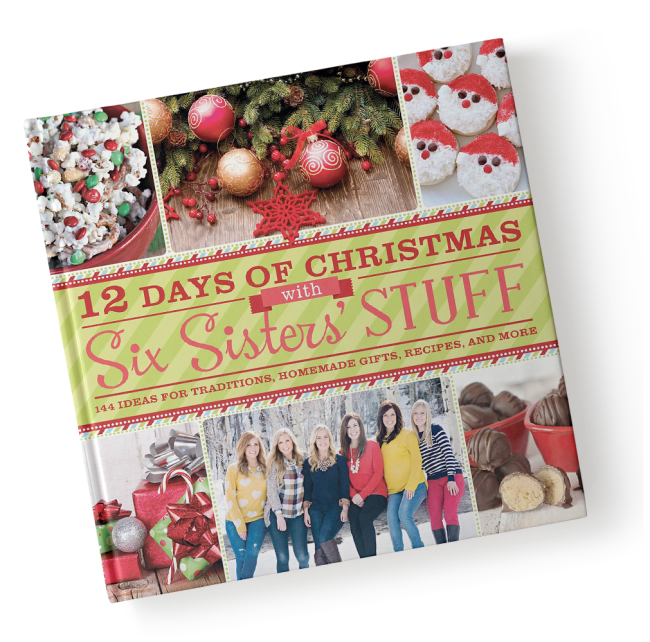 That’s what this awesome cookbook, from the amazing gals behind Six Sisters’ Stuff, is all about, helping you get through the holidays, with 144 ideas for traditions, homemade gifts, recipes and more. 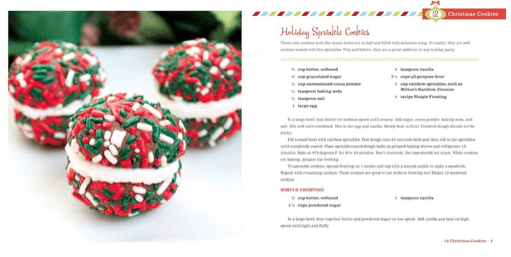 This book is such a great guide for the holidays, it has a little bit of everything, and it’s all so simple and actually do-able for busy families. 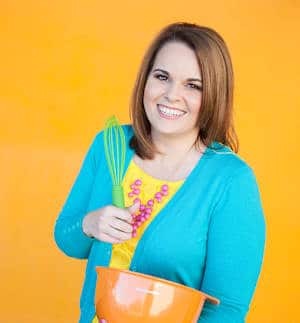 From Christmas cookies to brunch to meal recipes, gift ideas, ways to give back to sanity saving tips, it’s a great how to survive (and thrive!) the holiday season. It’s got a bit of everything. 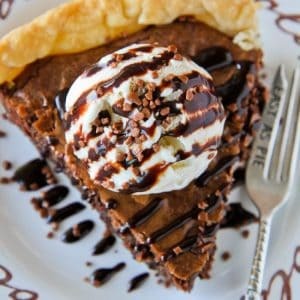 And THIS PIE! Can I offer you a fork? 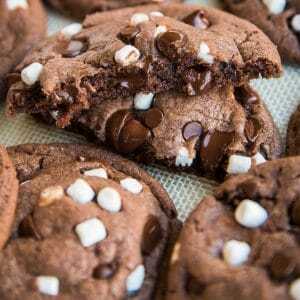 🙂 What is it about chocolate and peppermint? It’s like delicious magical goodness. 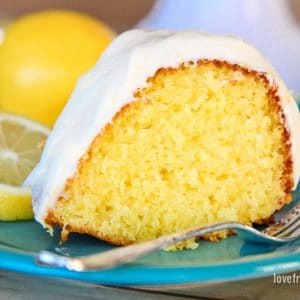 Thankfully Six Sisters’ Stuff was happy to let me share this easy recipe with you. 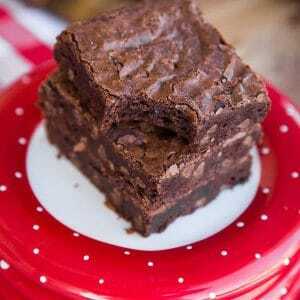 A delicious and easy recipe for anyone who loves chocolate and peppermint! Spoon ice cream into pie shell and spread evenly. Freeze 3 to 4 hours or until solid. To serve, let pie stand at room temperature about five minutes before slicing. 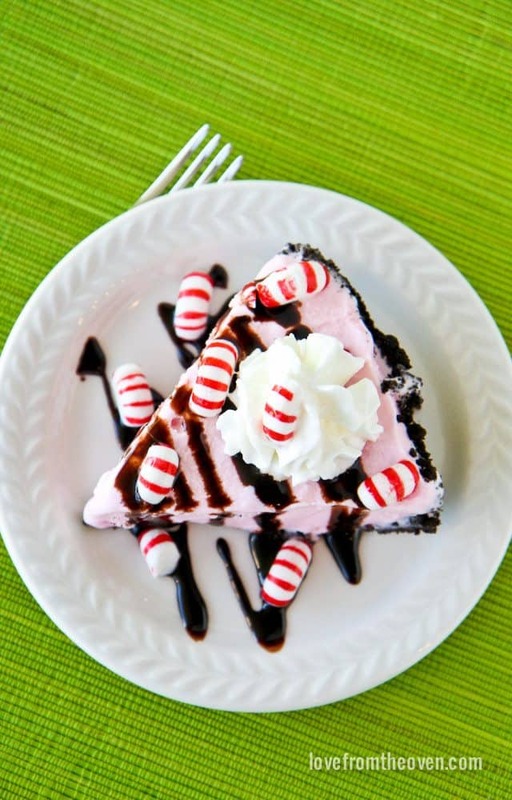 Serve topped with fudge topping, whipped cream, and crushed candy canes. 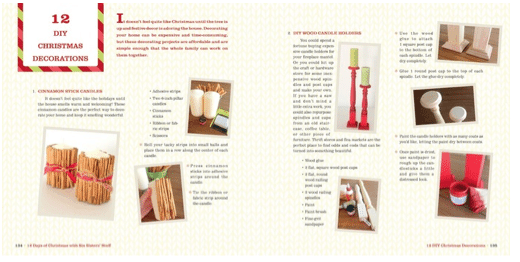 Recipe reprinted with permission from "12 Days Of Christmas With Six Sisters Stuff". Because I’m here to help, I’d highly advise buying more than the one container of ice cream. Just to be safe. 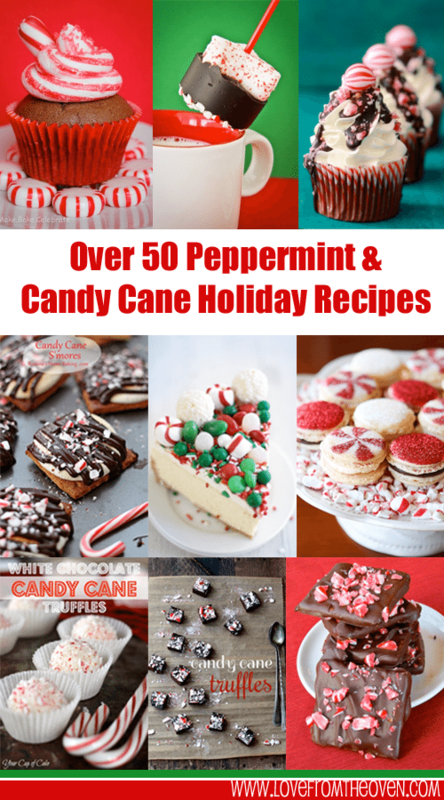 If you share my love of peppermint, you have to check out my Peppermint Recipe Round Up. 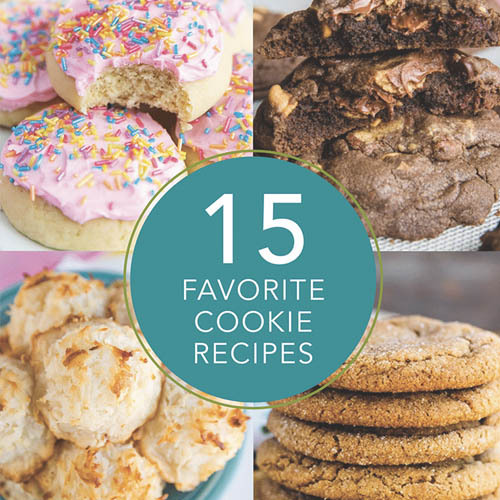 It’s packed full of amazingly minty delicious recipes from your favorite bakers and bloggers! 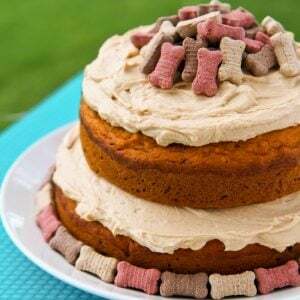 Oh my goodness, this looks amazing Christi!! 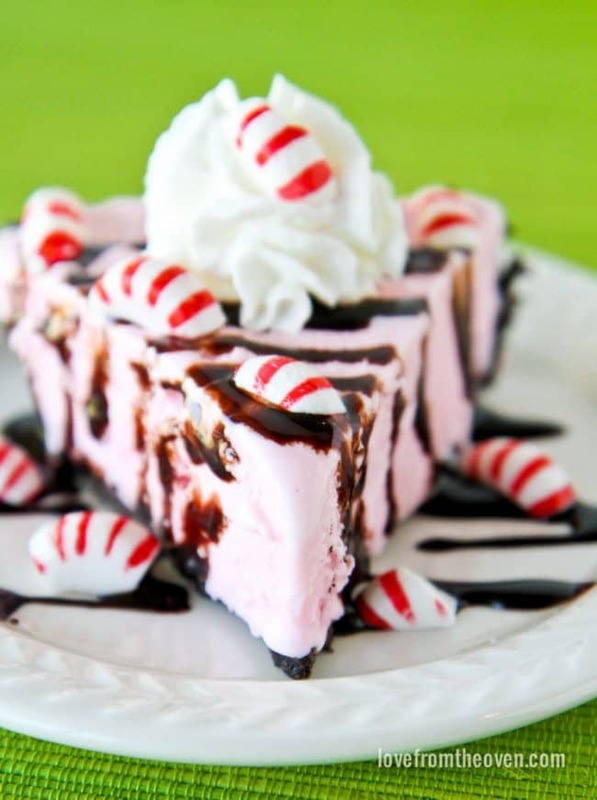 I look forward to peppermint ice cream appearing in the stores all year long. 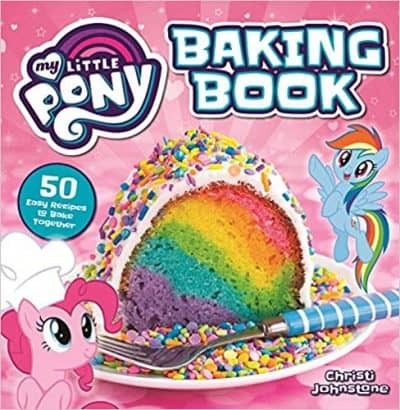 I definitely will be making this! Oooh she’s a purrdy pie!! Seriously, YUM girl. haha, I love it . . forget the pumpkin and butternut squash! 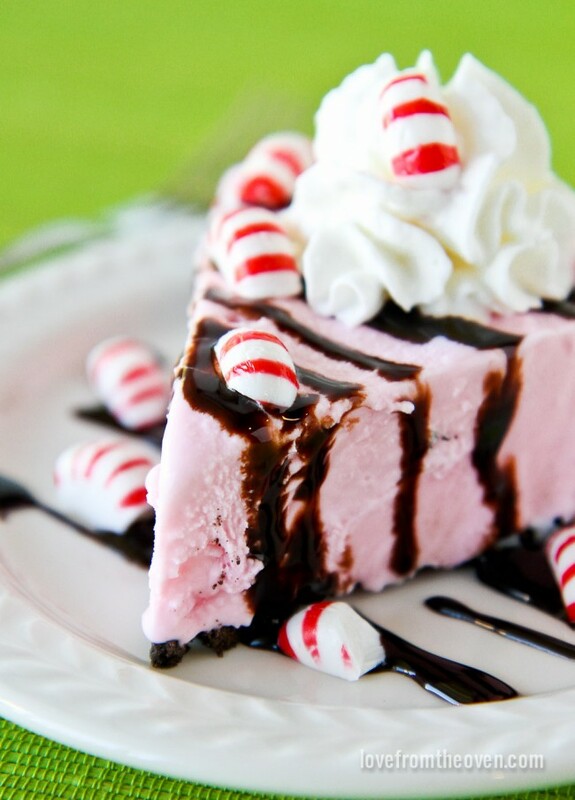 bring on the peppermint!!! 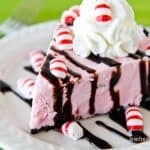 🙂 I’m all about peppermint for the holidays so I love this ice cream pie!!! love and pinned!! Wow! What a perfect Christmas treat! Love ice cream pies!